The idea to establish a setting for efficient cooperation between European law enforcement authorities to tackle transnational crime is almost as old as the notion of European unity itself. Born out of concerns about international terrorism in the 1970s, the idea soon grew to cover other areas of cross-border crime within the European Community. 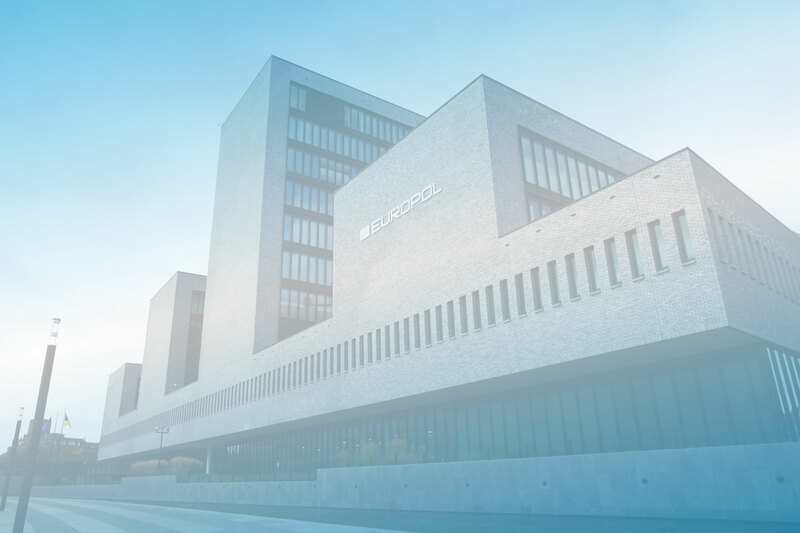 In 1999, Europol, the European Police Office, was established mainly as an intelligence broker for coordinated police work in the European Union. In today’s Europe of open borders, the threats to our security are not diminishing. Organised crime groups, terrorist attacks, pan-European fraud networks and international drug cartels are only a few examples in this context. New dangers are emerging in the form of cybercrime, VAT fraud and other sophisticated crimes which abuse modern technology and the freedoms offered by the EU’s open borders. To counter these threats and protect the internal security of the European Union and the safety of its citizens, Europol and its staff of more than 900 have been vested with unprecedented powers, competences and resources. The European Union Agency for Law Enforcement Cooperation is established with a view to support cooperation among law enforcement authorities in the EU. In that sense, Europol is often perceived as some kind of ‘European FBI’. However, Europol agents are not armed with guns, searching for criminals out on the streets. Its officers have no direct enforcement powers. Instead, when Europol officials enter the field, they do so in a supportive function and under the lead of national authorities. Nevertheless, Europol has powerful weapons of its own. The agency is a hub of information, a centre of criminal intelligence and the working place for top analysts and experts from all EU Member States. Like the spider’s web that is part of its logo, Europol interconnects the national law enforcement authorities of the European Union, receives and distributes information, and coordinates joint operations. Article 3 Europol Regulation (ER) and Annex I.